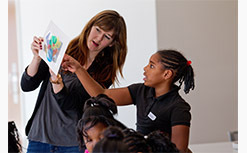 Find information on resources for schools. 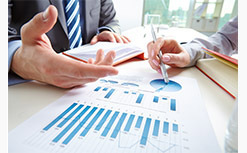 We offer the Certification Program for charter school leaders and personnel. Board of education members can enhance their leadership abilities and strengthen their knowledge about effective board governance through in-depth training. 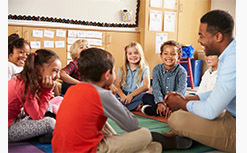 Charter board of education members can enhance their leadership abilities and strengthen their knowledge about effective governance through in-depth training. 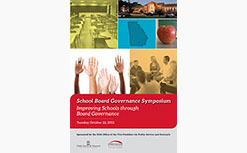 Download the 2013 School Board Governance Symposium report. 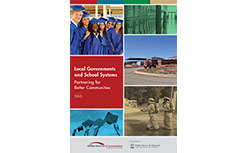 Download this study that explored the potential for collaboration among Georgia school systems and local governments. 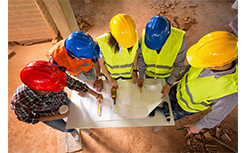 We can help you with your workforce needs, from data and analysis to planning and training to sustainability for the future. 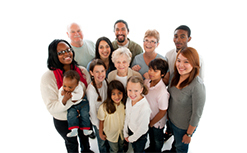 We provide Georgia leaders at all levels of government with regularly updated and consistent population data.